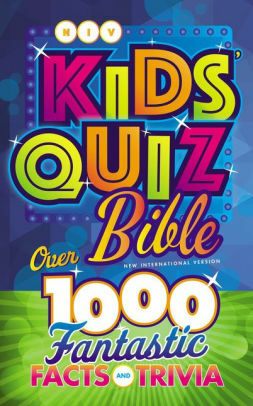 The NIV Quiz Bible challenges readers with over 1000 questions to answer from the text. With its flashy metallic cover, this is a version serious Bible students may be tempted to pass by, but not so fast—it could have its uses. For a reader who just wants the facts, the presentation here is fairly clean and straightforward. Rather than a variety of in-text features, it’s all about the questions, and almost every page has one or more. But first, the introductions. These are one to two pages for each Bible book, and the information is arranged in “stat” form (that is, lots of numbers): how many chapters, verses, words; important people; time period; places; meaning or significance; major themes, and (this is unique) a pronunciation guide to important names. The appendix includes eight full-color maps, weights and measures, and an answer key to the all-important questions. Did we mention there are over 1000 questions? Each book has a full complement, and for kids who like competition—or just asking questions—they could provide a challenging way to get into the word. Each answer can be found on the same page as the question (or, in rare cases, immediately before or after). 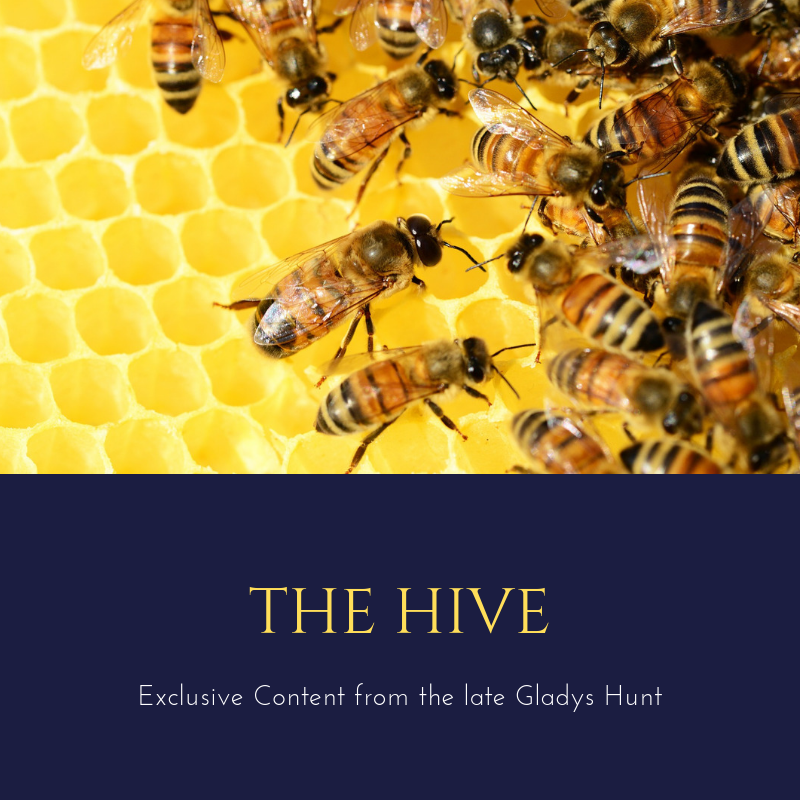 Scattered through the text are numbered lists, e.g., 7 Wives Whose Names We Don’t Know, 7 Things Jesus Said from the Cross, 5 Books of the Bible with One Chapter, 9 People Whose Names Were Changed, and lots more. One feature I could have done without are the motivational icons scattered through the text (Way to Go! Pow! That’s the Idea!). I don’t much care for the blue font either, though the font size (8.75) is okay for this age. This is one of those specialty Bibles whose use would appear to be limited, but could be a helpful resource for quiz questions, as well as a good choice for list-lovers and analytical types. Next PostMega List of Bible Reviews!